There are 180 posts in this topic. You are on page 1 of 4.
j_m_ last edited this post 3 years ago. I'm in. 3 boxes. I'll take more if we get close to the goal and need a help to push over. I'm in. One box, might buy a second one if we are close. I would take a box. Argh, I can't type today. I've received one two pm's. please read the instructions in order to be added to the list. 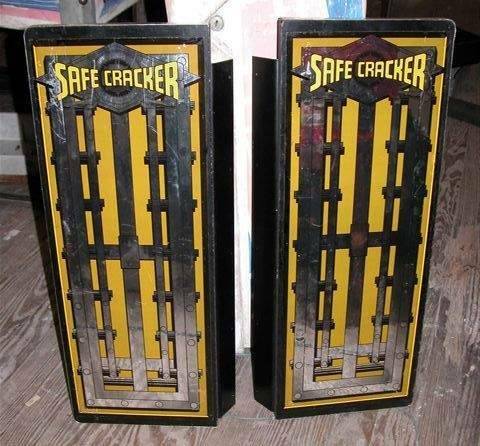 While I don't own a Safecracker, I applaud your efforts to do things like this for those that do! Good job! I've received one pm. please read the instructions in order to be added to the list. I sent you two now, so I'm guessing something's wrong with the beta side of pinside and PM's. I'm going to switch over to the production site and send another. 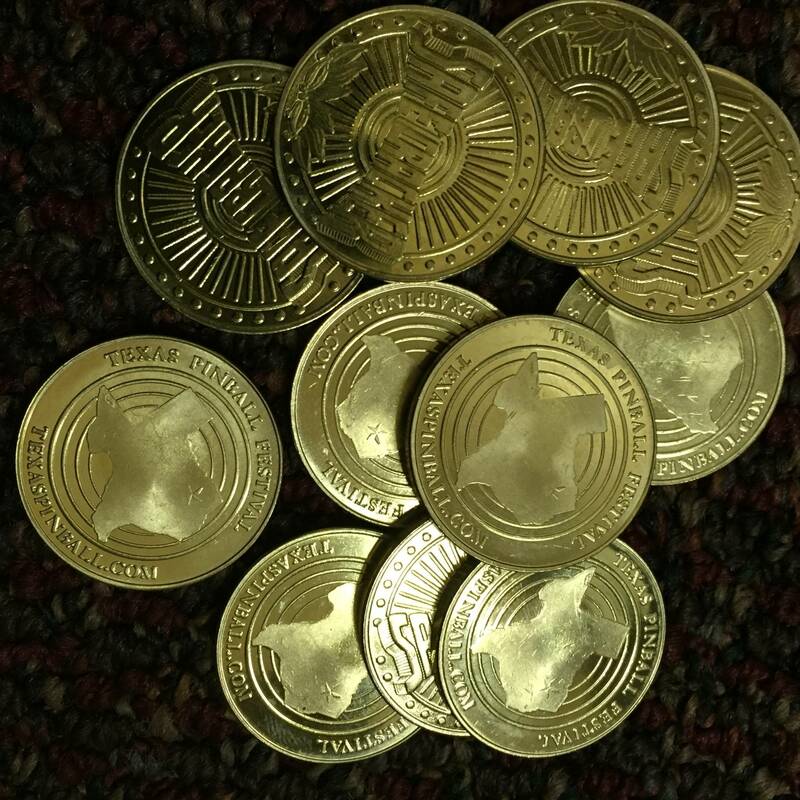 the domestic tokens are slightly smaller in diameter than the international tokens. I believe that there is an adjustment on the coin slots to modify what is accepted. the difference may even be so slight that they will work without having to modify anything, but don't quote me on that. I do know that both tokens will fit in the tubes and dispense correctly from the head without any alteration. the left slot should be larger and labeled "Magic Token". 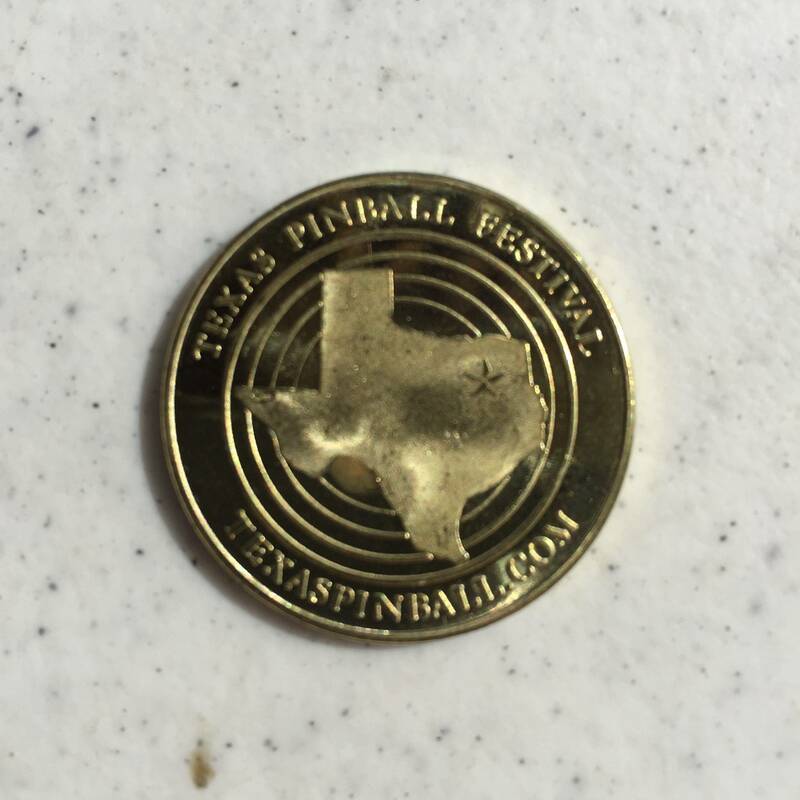 that's where you would deposit one of the awarded safe cracker tokens to play the "assault on the vault" game mode. Thanks JM, Schudel5 just game me the size differences of the tokens. I will check with a caliper tonight to see which version of token I have. Thanks again. I will take 3 boxes of the domestic sizes. I live in Spain and would like to know how much would be the shipping costs for 1 box. Not sure if the Us domestic tokens would work with an European coin mechanism, but if at least they work with the backbox mechanism that's good. Sweet! 22% of the way there in 8 hours! Yes! Though, it's going to get progressively harder the closer we get.. In an act of desperation, I just threw some of my more corroded tokens into a case tumbler. I am really hoping we reach the goal of a 100. Pm sent for 1 box! just an update. if you do not see your name on the list and you did pm me all of the required details, feel free to shoot me another pm. I've noticed that I'm seeing a few people who replied here in the thread but did not initially receive a pm from them. Ok. Twist my arm, jeez!!! I'm in for 1 set. PM sent. Just for the record, my order of one set could easily be changed to two sets if it becomes necessary down the stretch. Count me in for a box! I think a lot of us feel that way. 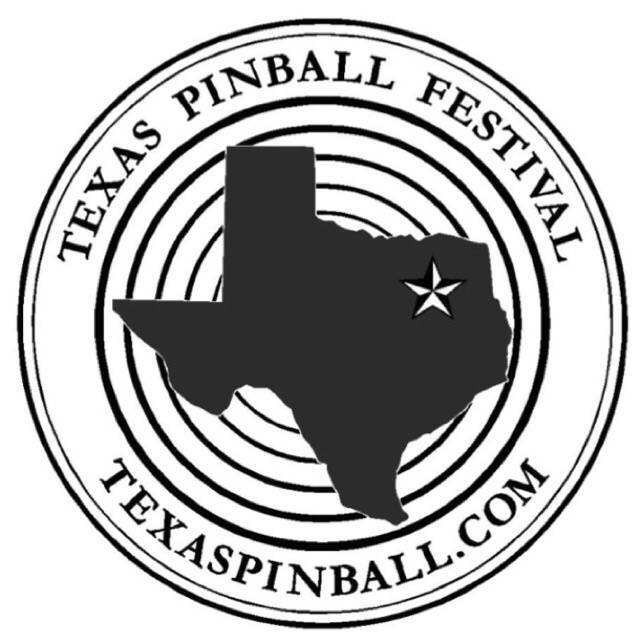 Heck, I'd bring 50 tokens with me to pinball shows to pass around to people to get to play assault the vault on Safe Crackers that are brought to the various shows I attend. I'd be up for a box. I'm in for one box. Jeeeezuz. I was thinking this would take longer. I hope we don't finish until after October, I gotta buy a lot parts for my TZ rebuild soon! There seems to be some confusion here! When I was asked what they cost us to make, 10 years ago it was $150US a set cost to us and we had to make 250 sets of International tokens of which there are still sets unsold. Yes Domestic Tokens could be remade, however and my notes indicated a min of 100 sets would need to be ordered and the confusion is between what it cost to make and what it cost to sell. Also these would need to be purchased through Planetary Pinball at the end of the day. I am happy to assist PPS to have these remade as i remade the International sets in the past. Yeah... 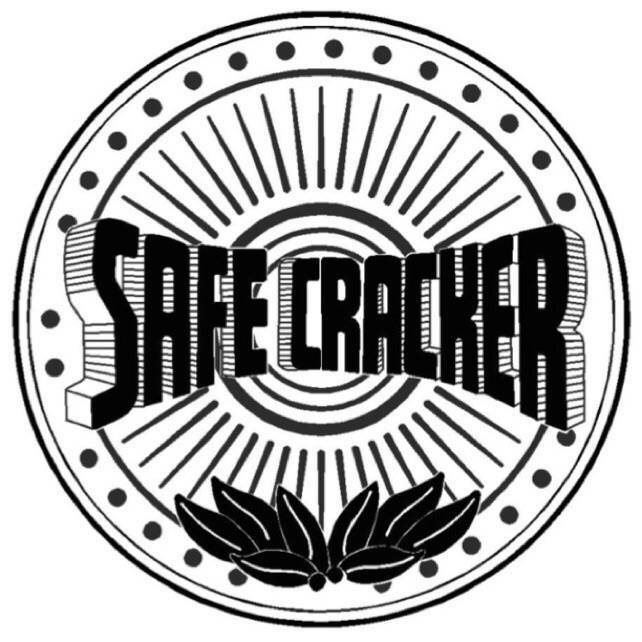 I'm not spending $300+ on a box o cracker tokes. Moving on I guess. 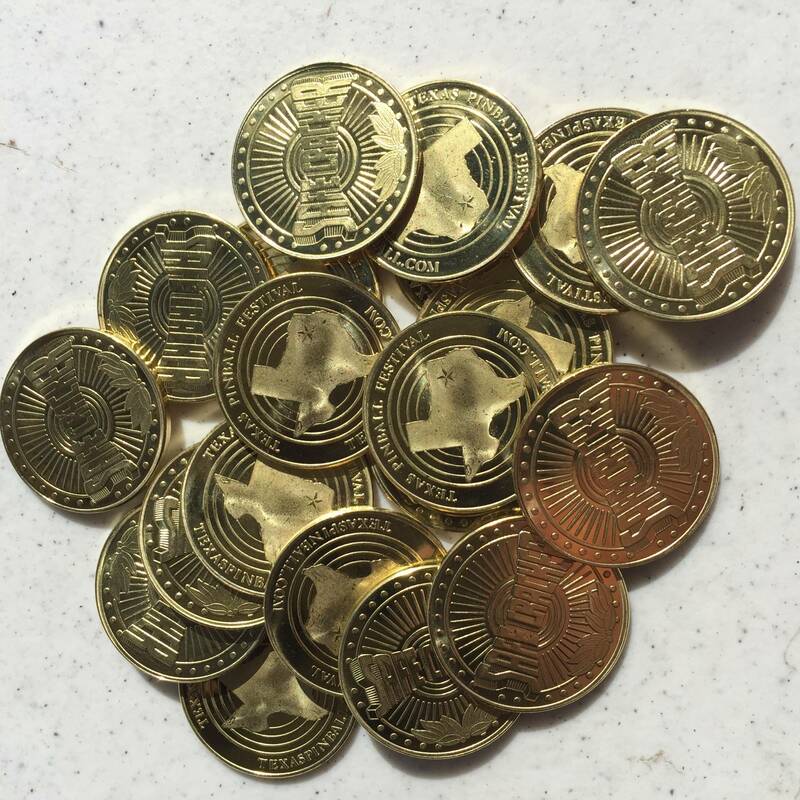 me: if I was to get enough people to cover the 100 sets, what would be the cost (per set) and would they be the u.s. sized tokens or the international sized ones? and going back a bit further (just a month ago), I asked you directly about purchasing a set of international tokens, to which your response was that they were "all sold out"
I figured. BAA had them listed at $300 per set made by the same guy. What a bummer. Price would likely be double the $150 figure (that is just my personal guess). I wonder what the cost would be to just have various generic bank robbery tokens made to the size and weight of SC domestic tokens. 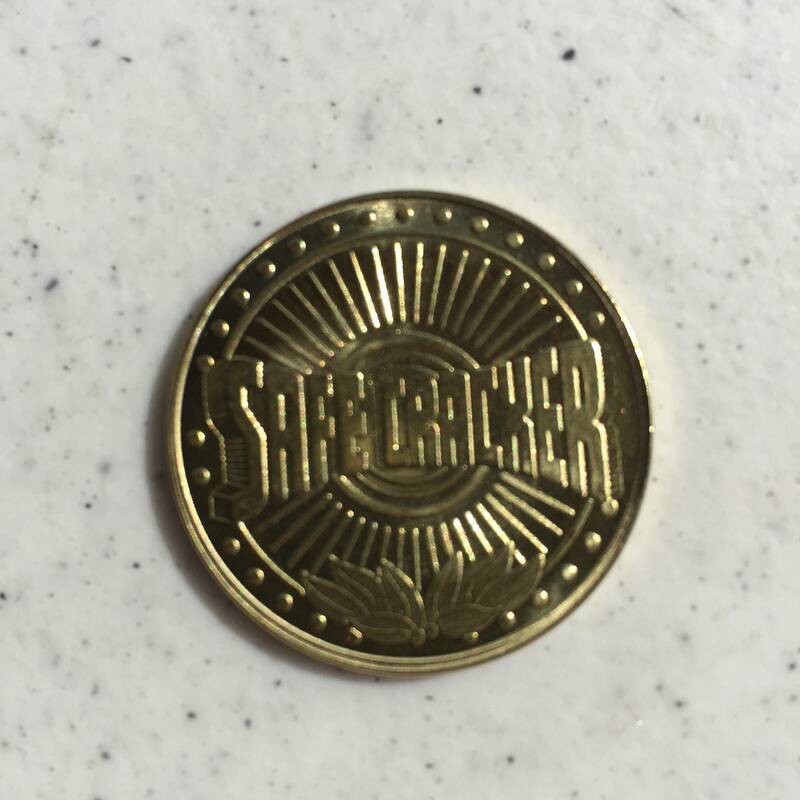 There are plenty of token manufactures...I've seen them before at various gaming trade shows. I'll ask around at G2E in Vegas in September and report back. Clearly, there is a shortage of domestic tokens. Ok here is another option, i build plastic injection molds for a living and own my own shop. I had the idea to mak a mold and mold the tokens on the cheap that way we could let guests keep them as a little keepsake or something. I was going to build a proto and see if the mech would feed the plastic ones ok and take it from there. Could do the engraving in a way as to not step on a copyright or hell I know rick I'm sure he would let me make them anyway. Also would be a option for custom engraving but would require the end user to pay for my shop to make the inserts and the molder would need a minimum order to make it worth it. If this would work your talking like 10 to 15 cents each im guessing. 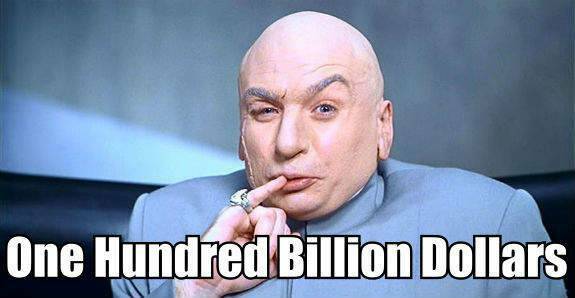 I also found a ton of companies online that will make them. Looks far cheaper than I thought for 5,000 token batches...with all the artists on Pinside we could design things so as not to interfere with anyone's IP rights but still be functional domestically. I will look further into this. We have a whole bunch of international tokens, and will look to see if we have all of them to remake sets. Just never got to it and will see if we have all for a set, if not, we can offer them in batches, etc. Probably would be a couple of weeks. I doubt there is sufficient demand for domestic tokens but if there were then we could probably get them remade, but the price is not $150, any new tooling costs would make the cost even higher. The best option is to buy international tokens and we will make what we have available either in sets of individually. Rick, how about rerunning SC token mechs?